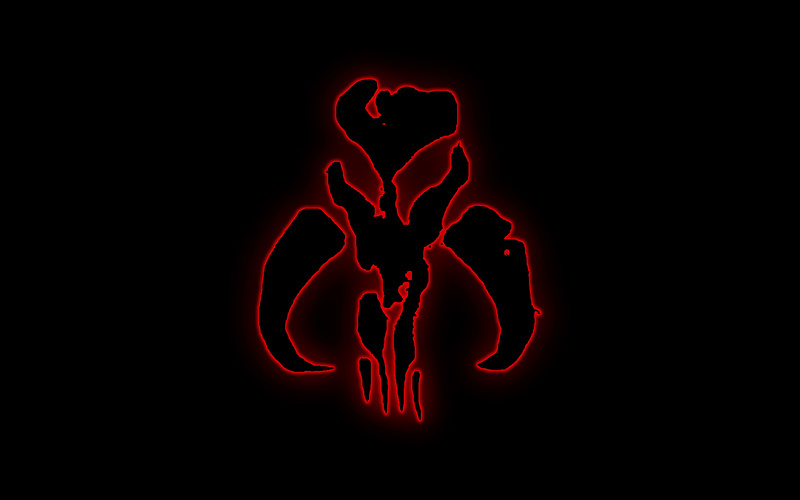 Clan Ordo is one of the clans of the Mandalorian Empire. It is the oldest Mandalorian clan, behind the Fett Clan. The main base for the Ordo clan is based on the planet of Ordo, in the Eastern Outer Rim. Some members of Clan Ordo are skilled in mathematics, design, and engineering. Others are skilled warriors. Clan Ordo was founded in the year 3,955 BBY by Canderous Ordo. He led the clan to greatness during the wars with the Republic and the Great Sith War. After he died, the clan was quietly led by various Mandalorians, whose names have been forgotten. The Ordo clan was once based on the planet Onderon, along with its moon, Dxun. Clan Ordo has fought in most major battles throughout the ages. Members of Clan Ordo have historically been visionaries, leading the way through their broad dreams, as well as tactical strategy. The clan has been led by Canderous Ordo, who later became Manda'lor. He ruled the Mandalorian Empire well and expanded Clan Ordo during his time as Clan Leader. These tests take place around age 14. Strength: Make a successful kill. Show that they can survive on their own without any other aid. They go into the desert. If they don't return, they fail. If they return with a trophy from their kill, they are successful. Usually the animal's pelt, which will be worn on the return. Loyalty: The youth must run a gauntlet of their vode. Wisdom: Must successfully help construct a Basilisk or other war ship. The final step is to construct a functioning weapon of their own design. Athletic build. Tend to be slightly shorter than most other clans,, with height ranging between 5' and 5'10'. Generally blonde, with blue or green eyes, though there is some deviation given that others marry into the clan. Ordo runs a close second to D'ael'mor in weapons and ship manufacturing. They pride themselves on the intricacies of their designs. Due to the clan almost dying out entirely during the current galactic conflict, weapons of Ordo design are rare and difficult to find. Because of the rarity of weapons of Ordo design, they were hidden in a secure cache on Ordo. Only the first born of each family within the clan is granted access to this. They each receive a tattoo on the inside of their right wrist that will allow them entry to the cache. This is the future of the clan, so the eldest were taught how to make use of the items in the cache. In times of war, it could be used to support the cause and to defend their homeworld. Also located on the planet are several squadrons of bes'uliik fighters and capital ships, keyed similar to the weapons cache. This ensured that only true members of Ordo could access the materiel, for the tattoo contained coded information that only an artist of Ordo could insert. The body of the deceased is cremated in a simple ceremony. The beskar plates of the deceased's armor is then parceled out to the surviving relatives, with the buy'ce going to the surviving spouse. If a spouse does not survive the deceased, it is then passed to the eldest child. The ashes are then incorporated into new beskar'gam for the children, so that the spirit lives on.